85% of consumers trust online reviews just as much as personal recommendations from friends and family. 73% of consumers reported that positive online reviews increase their trust in a business. 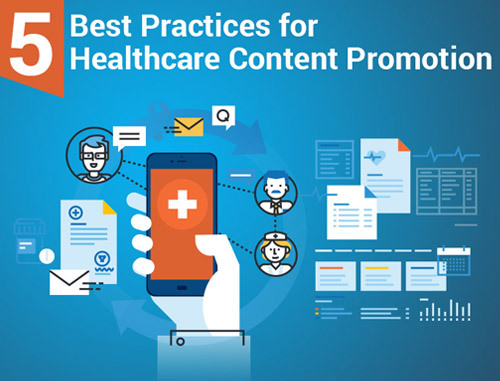 82% of patients reported that they visit review websites to view and post comments, rate healthcare staff, etc. The number of patients who report using review websites to help them decide which healthcare practice to visit has increased by 25%. Whether you realize it or not, patients are writing online reviews about your practice and are using reviews to choose their next healthcare professional. Even if the reviews are fake, wrong or unjustified, patients use them to judge your practice, especially in today’s era of value-based care. 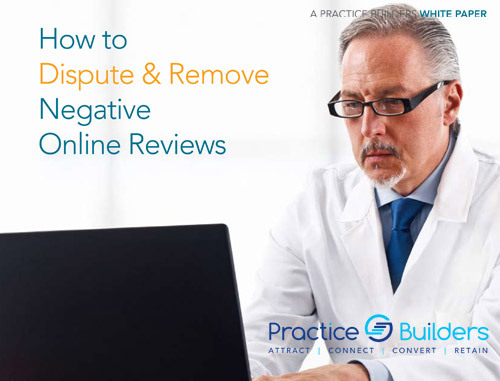 Whether you receive positive, negative or neutral reviews, you need to take your online reputation seriously – so that you attract new patients and protect your revenue. That’s where our signature online reputation management solution, myPracticeReputation comes in. 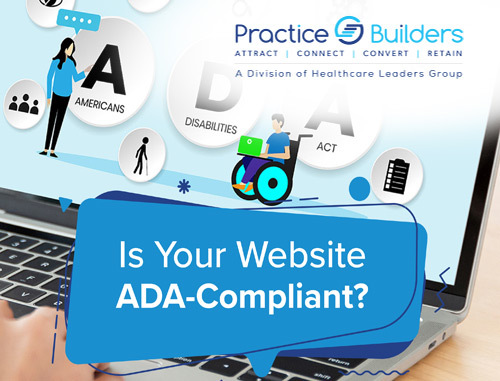 This easy-to-use solution helps you monitor, capture, and publish your patient reviews, giving you more control over what patients read about you online and how they perceive your practice. Capture and monitor your patient reviews from one portal. No more having to check individual review websites every week. Our software does the work for you. 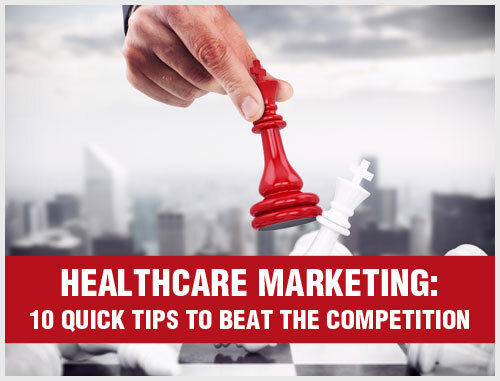 Collect patient reviews via email and text with customized branding. No more pleading with patients to review your practice, only to have them forget once they leave your office. We make it easy for them to write a good review. Publish your reviews on websites such as Yelp, Healthgrades and Facebook – so that your practice gets noticed for the right reasons. Respond to reviews on your dashboard. When reviews come in from various websites, all you have to do is log in at the myPracticeReputation™ portal and you can respond immediately. Send patient surveys on your behalf. 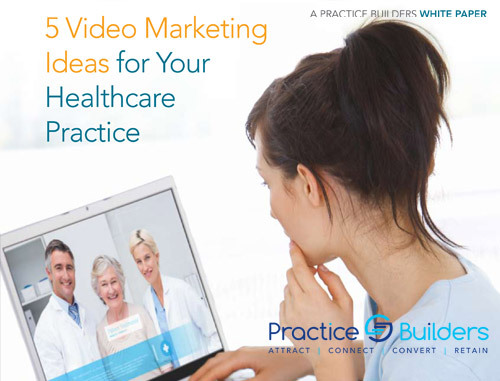 Collect feedback from your patients on how your practice can be improved – to attract new patients and keep your current ones engaged. Generate regular reports. Pull weekly or monthly data on the number of your reviews, responses and more – so that you’re crystal-clear on your current online reputation. Identify areas of improvement in your practice. 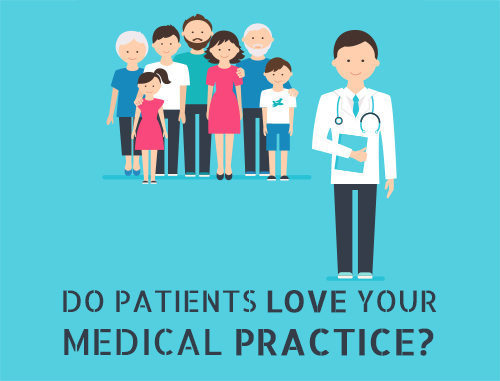 Based on your myPracticeReputation data, we’ll make recommendations for your staff, processes, etc. to help you increase your positive reviews.